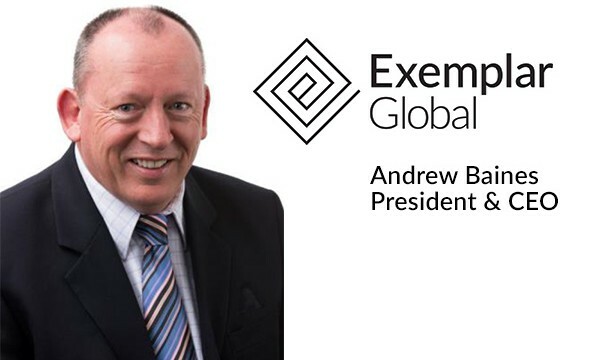 The Exemplar Global board of directors today announced the appointment of Andrew Baines as its new president and CEO to replace Peter Holtmann, who resigned as president and CEO this week. This change is effective immediately. The board thanks Holtmann for his many years of service and for his work in leading Exemplar Global to its position as the premier global personnel certification body for auditors, engineers, and training providers. Baines has more than 30 years of work experience spanning the food industry, auditing and conformity assessment, and international business development. Living in New Zealand for the past 25 years, Baines is originally from the United Kingdom where he graduated from Dundee University in Scotland with an honors degree in microbiology. After graduating, he worked in the food industry in quality control, quality assurance, and product research and development before immigrating to New Zealand where he began a career auditing quality, environmental, and safety management systems. 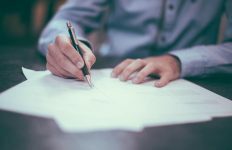 This led to business unit management and senior executive roles in a conformity assessment body, including establishing a New Zealand government-owned agency, turning it into one of the largest conformity assessment bodies in the Southern hemisphere. Baines has global experience working in China, South East Asia, the Middle East, as well as North America and Europe. He concurrently served on the board of directors of RABQSA (now Exemplar Global) for seven years before resigning to join ASQ in January 2015 in the position of global managing director. He will continue to hold that role. At ASQ, Baines leads ASQ Global, which comprises regional service centers in South and North Asia, Latin America, the Middle East, and Africa, and leads the global team at ASQ headquarters in Milwaukee, Wisconsin. Exemplar Global provides individuals from around the world with credentials of competence and capability through personnel certification. Training courses and their outcomes can be certified against international requirements for training delivery and examination best practice. Exemplar Global College offers continuing professional development to our certified professionals. Exemplar Global’s iNARTE business unit credentials engineers in the electronics and telecommunications industries. The organization’s business activities ensure’s that Exemplar Global is a thought leader and influencer of best practices of competency-based certification through its Laureate division. 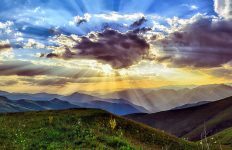 As a not-for-profit registered charity Exemplar Global supports its communities with its Gratiis services for those who support others charitably. For more information, visit www.exemplarglobal.org. Note: The Auditor is published by Exemplar Global, a wholly owned subsidiary of ASQ.